Moffat Museum - 'Taking the Past into the Future': Skirting boards going on! 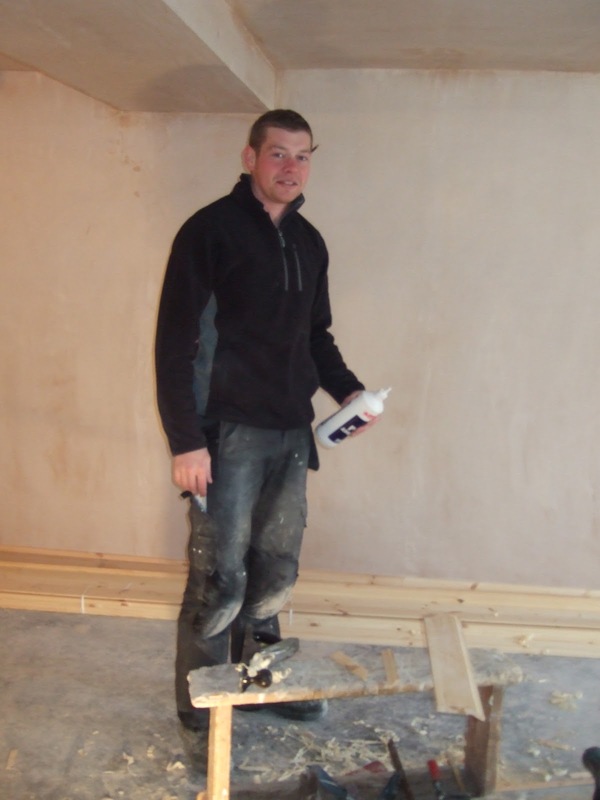 Darren was busy today doing skirting boards and everything is going well! Darren is over 6 foot but he has not hit his head on the ceiling yet despite what it looks like.